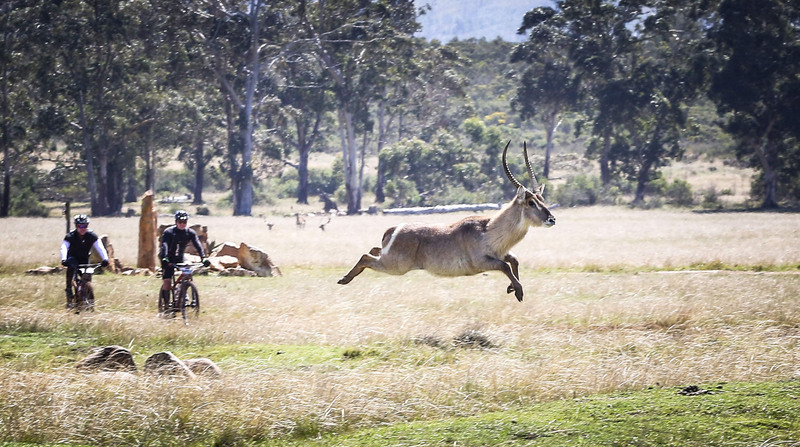 This is one of those races where it makes sense to include the whole family – because there is so much to do in the area other than ride a bike. 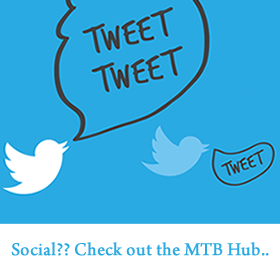 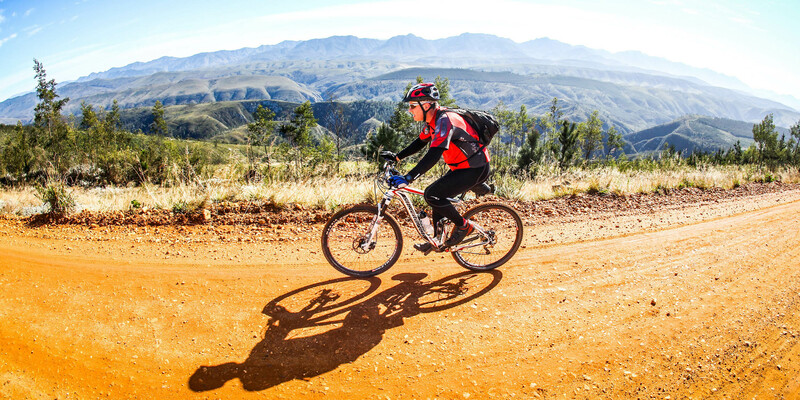 If you are the only rider in the family or amongst your friends, everyone else can do a host of activities while you take the morning to ride. 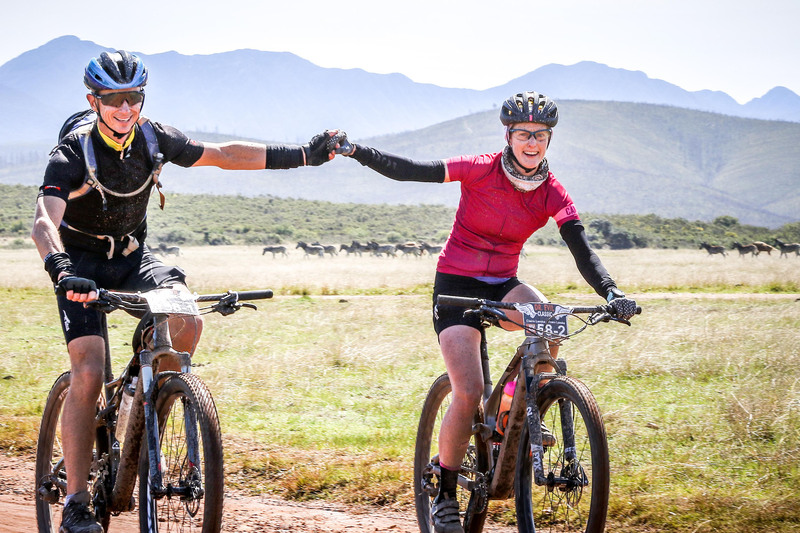 If you are a serious rider but have been looking for a race to encourage your partner to ride with you, this is the one. 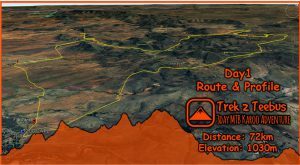 Enter here for the Buco Lions Karoo to Coast or email zandile@karootocoast.co.za for a manual entry. 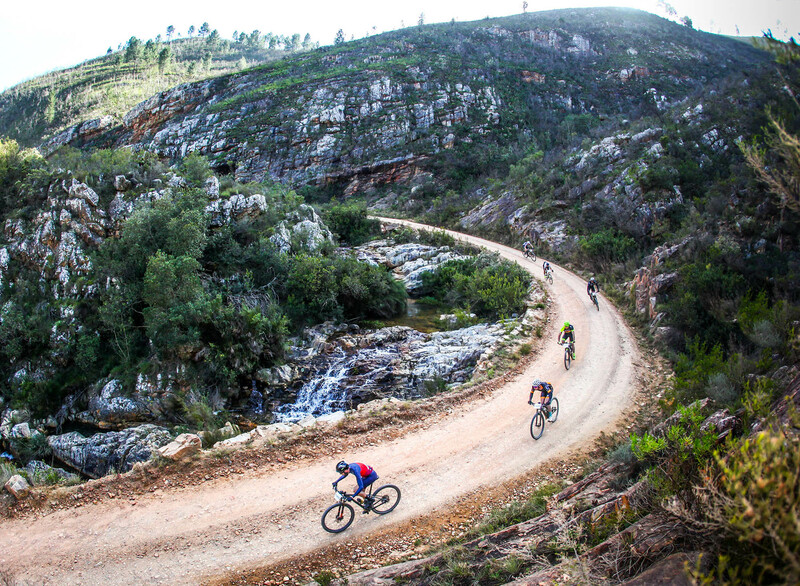 Remember that Buco Lions Karoo to Coast riders with a Dr Evil entry receive an automatic second batch seeding amongst seven batches, just another reason to combine these first class events for an incredible long weekend of riding. 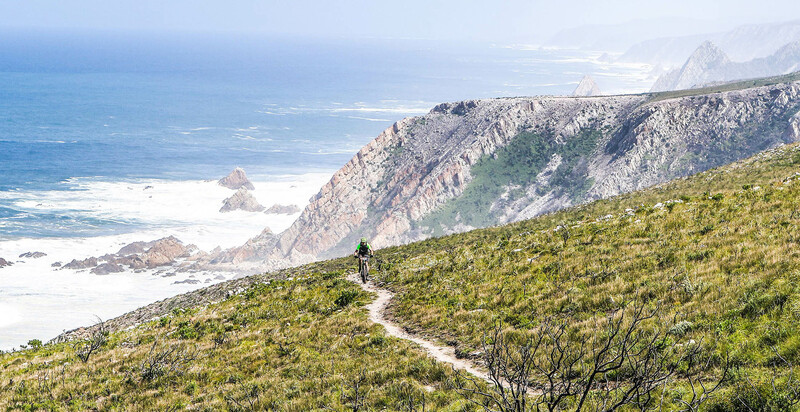 Dr Evil riders who enter the Karoo to Coast before the end of May will receive their Karoo to Coast race numbers in their Dr Evil race packs. 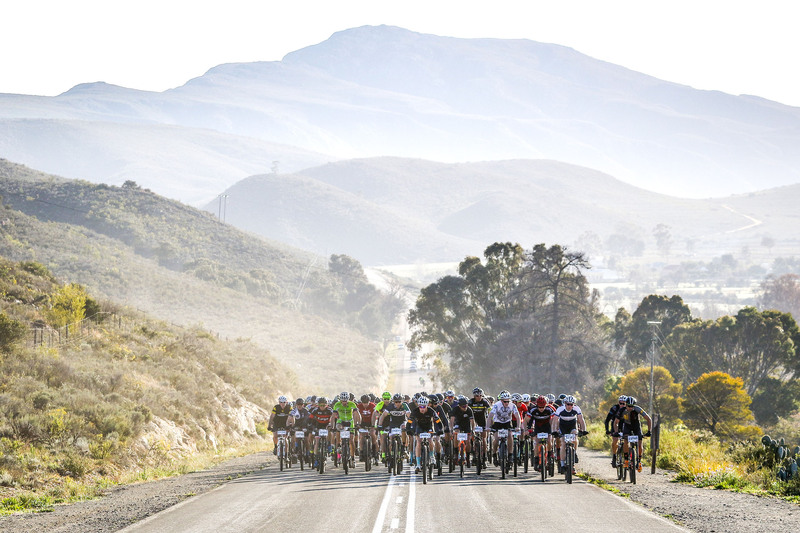 They will need to collect their Karoo to Coast goody bag and any purchased merchandise in Uniondale – registration is open on Sunday 22nd from 05:30 onwards.